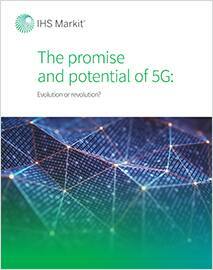 potential of 5G: evolution or revolution? 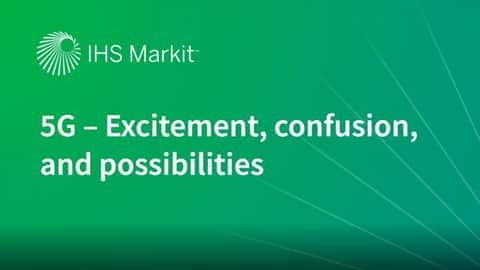 Whether you need market share information, 5G device cost analysis, 5G network performance benchmarking, investment decision or business model support, IHS Markit is prepared to help. Please complete the form below, and we will be in touch shortly.